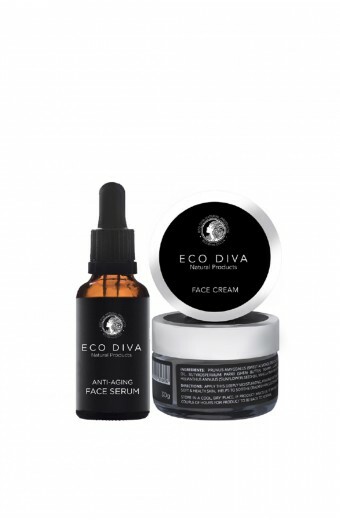 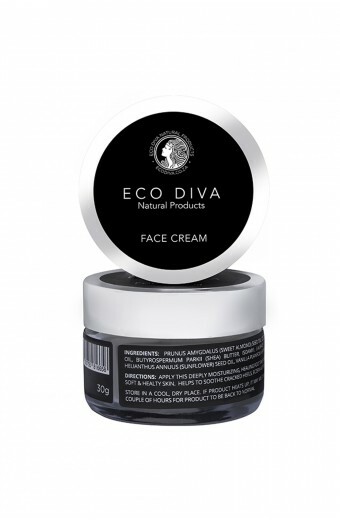 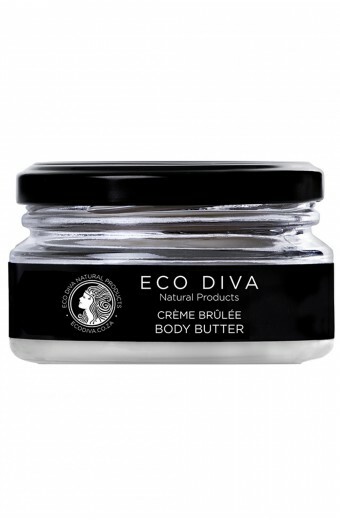 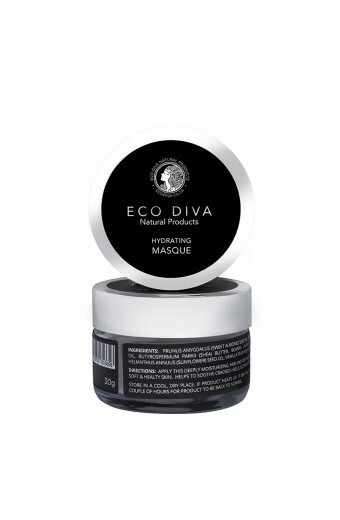 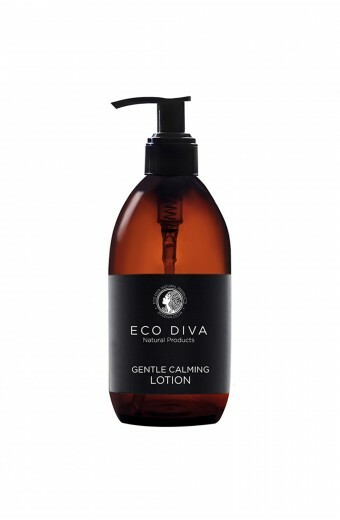 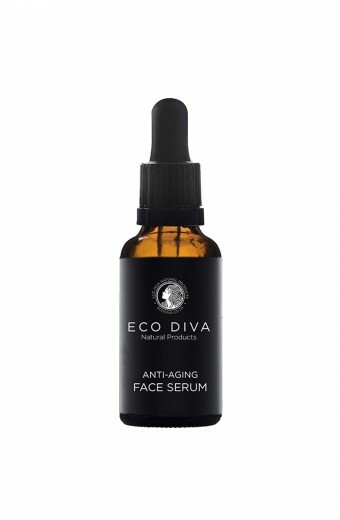 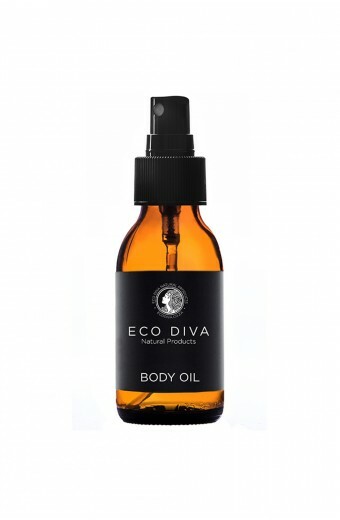 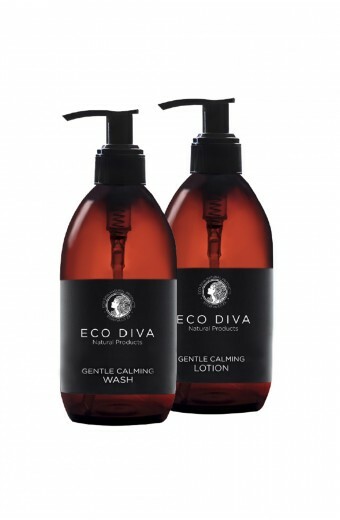 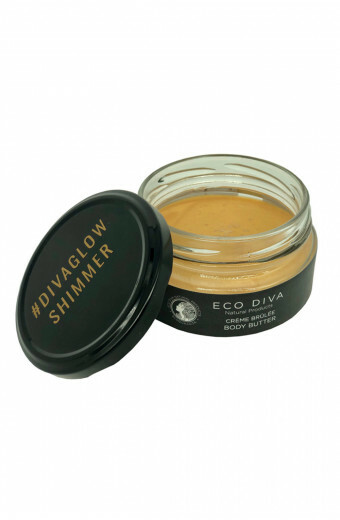 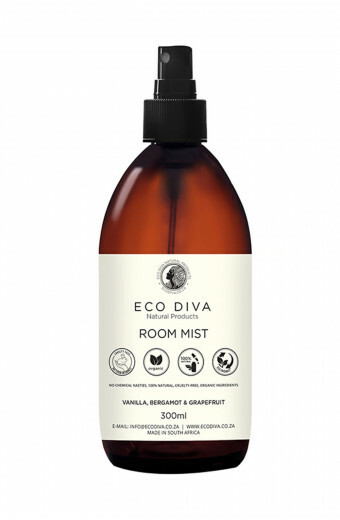 Eco Diva is all for ethics - adhering to strict standards while revolutionising the approach to traditional anti-aging skincare and creating products that are completely non-toxic, chemical-free and cruelty free, all whilst using 100% natural essential oils.Their range is complete with anti-aging, anti-inflammatory, anti-microbial properties that deeply moisturise the skin in the most organic way possible. 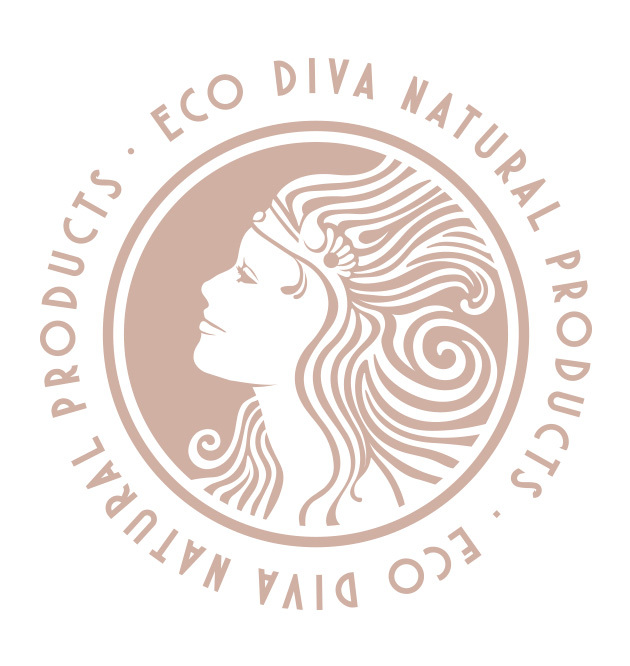 Eco Diva products have all been tried and tested and are a wonderful, natural alternative to many products on the market today – showing that it is completely possible to achieve real beauty results without harmful chemicals. 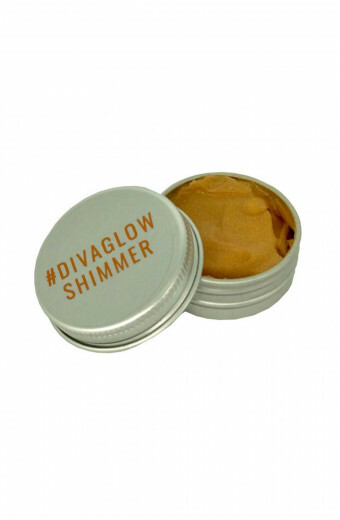 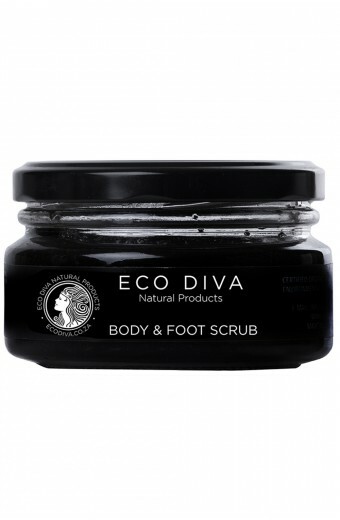 Eco Diva is proudly manufactured in South Africa.